After Dong Nguyen pulled the popular game, Flappy Bird in Appstore and Playstore, the market is now flooded with clones of Flappy Bird. One of this clones is created by two Filipino developers. The Philippine version called Pugo. Pugo was developed by a Filipino couple, Patrick and Camy Cabral. The game became number one in the Top Chart of free apps two days after they published it on iOS AppStore. The gameplay is similar to flappy bird, the only difference is the themes. The obstacles in Pugo is trees and plants while in Flappy bird is pipes. The Filipino developer also added additional life when player got a Philippine flag. 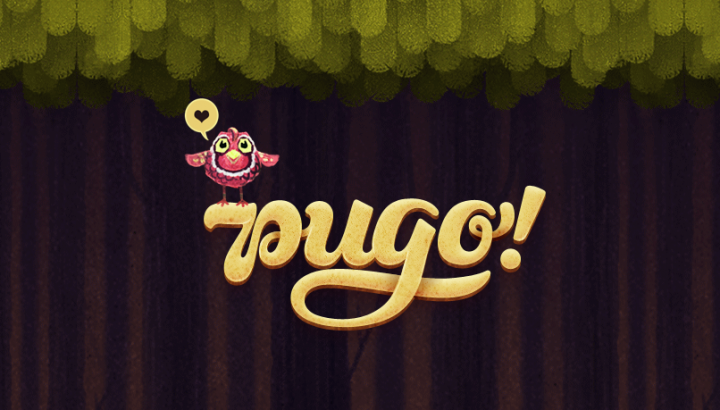 According to app leaderboard of Pugo, there are already more than 107,000 players that has recorded score. But the developers are still unable to track the daily unique users of the app. Pugo is a free download on iOS and an Android version is in the works.